Where is the port in the 818? That’s one of the jokes I get when I pass out my business card for International Trade Education Programs and they see a Glendale address. It seems funny to our partners in the Harbor, but ITEP’s roots in the San Fernando Valley run deep. They go all the way back to our founder, Carol Rowen, a passionate business woman from Tarzana who was appointed by L.A. Mayor Richard Riordan to sit on the Harbor Commission. For eight years, Carol regularly traversed the City of Los Angeles across the 101 and down the 110, learning first hand that all roads lead to the Port. At the end of her term as Commissioner, Carol’s heart was firmly fixed in the Harbor, and that is where she chose to build her legacy.When ITEP launched the International Trade Academy at Phineas Banning High School in Wilmington, it was just Carol and her colleague Bonnie Bair who made the magic happen. All of the administration was easily done out of Bonnie’s small Flintridge Consulting office, located on the quiet corner of La Crescenta and Honolulu Avenues in Glendale. However, in the past fifteen years of growing from one school to seven, and from serving 60 students to 3,300, this little office of 1,500 square feet has begun to burst at the seams. Also, with our increased presence on-site at our schools and out in the community, we have found that it is much more efficient to be located closer to our clients (and spend less time driving the 35 miles each way up and down the freeways). 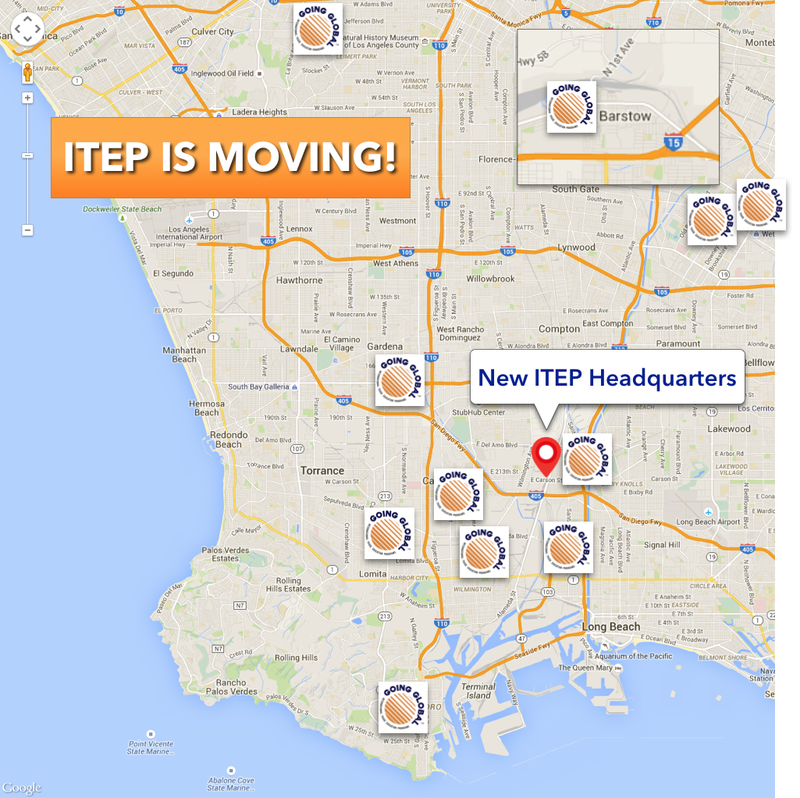 Today I am very excited to announce that we are moving to be closer to our ITEP family. Effective Monday, July 13, 2015, we will call the harbor area our new home. 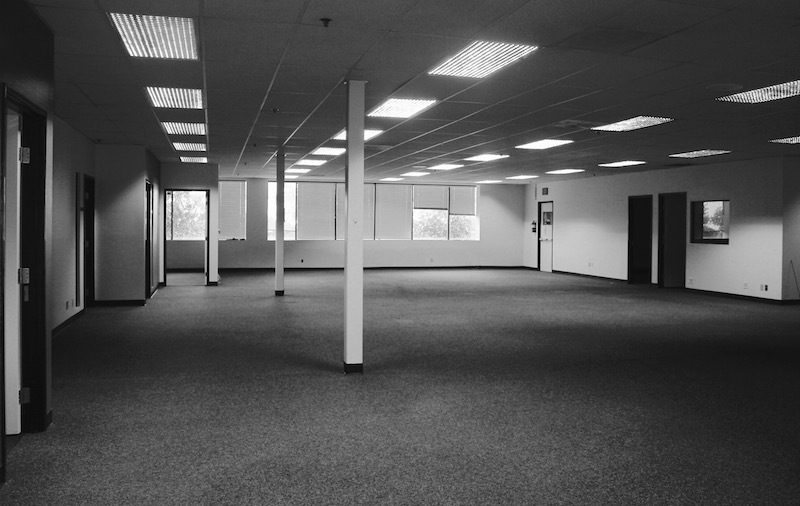 Thanks to Yusen Logistics, a long-time friend of ITEP and soon-to-be landlord, we’ve found the perfect office space to grow our operations at a very affordable price. Our ITEP headquarters offices will sit above Yusen and across the hall from NYK Lines – we can’t get any closer to the daily hustle and bustle of logistics and goods movement! Our landline phone and fax lines will change, but our emails and cell phones will remain the same. ITEP’s effectiveness in connecting schools to industry and helping implement linked learning and career pathway education is increasingly being recognized regionally and statewide. We have been included in several large grants that will enable us to expand our work within LAUSD at Narbonne, San Pedro and Rancho Dominguez Prep High Schools. As well, in fall of 2015 we will be partnering with Downey Unified School District to build S.T.E.M. focused internship programs at Warren and Downey High Schools. Our Carson headquarters will enable us to build on our strengths and grow to meet new opportunities. Stay tuned to receive information about our official office warming celebration. We look forward to partnering with you to serve even more students in the future! A sneak peek of the ITEP’s new headquarters. GBAC students sail through Ports 101! In Carson, Global Business Academy (GBAC) students are familiar with trucks, warehouses, and containers. 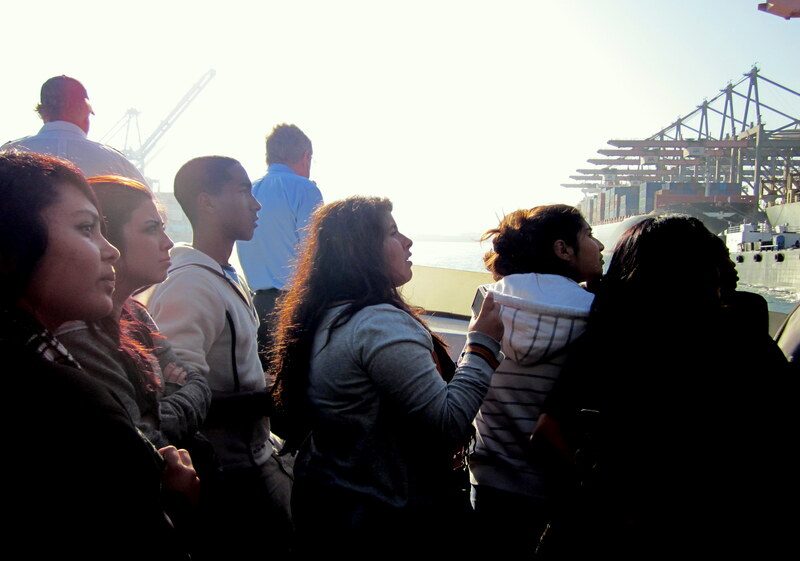 But on November 17, 100 GBAC students traveled south down the Harbor Freeway to see first hand the start of the supply chain: the Port of Los Angeles. 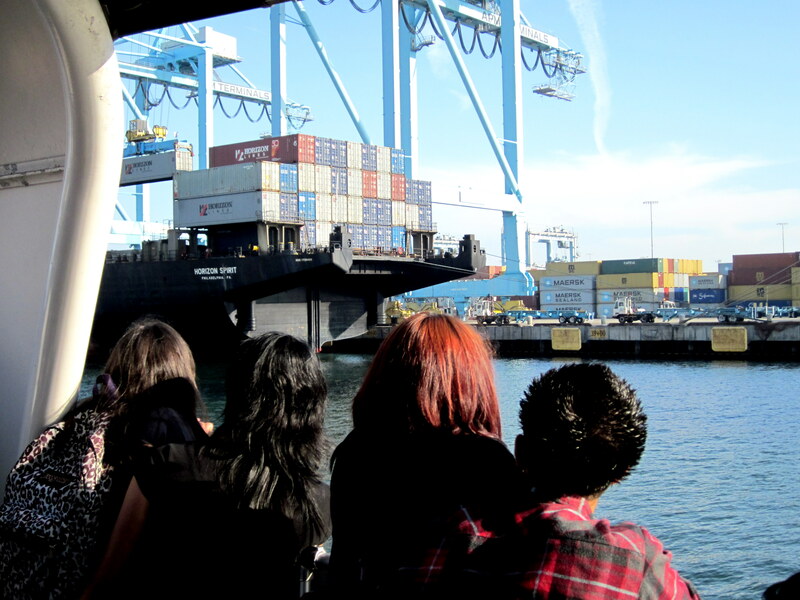 Following the briefing at Ports O’ Call, the group was treated to a tour of the Harbor courtesy of the Port of Los Angeles’ Education Program. The students watched as ships were loaded and unloaded with retail goods that eventually makes its way to the malls where students love to shop. Students watched colossal cranes at work and laughed at sea lions sunbathing on Maersk’s Damietta container ship. On hand were GBAC Advisory Board members Jennifer Johnson of Watson Land Company, Cameron Smith from Yusen Logistics, and Barry Waite, City of Carson who helped explain the dynamic connection between the ports and the goods that travel through them. Thank you to GBAC Advisory Board member Connie Rivera from Alameda Corridor Transportation Authority (ACTA) for setting up the tour and Cecelia Moreno for presenting. GBAC students left with a heightened sense of their surroundings and the global supply chain right in their own backyard. Check out what three students had to say! Watch the video!